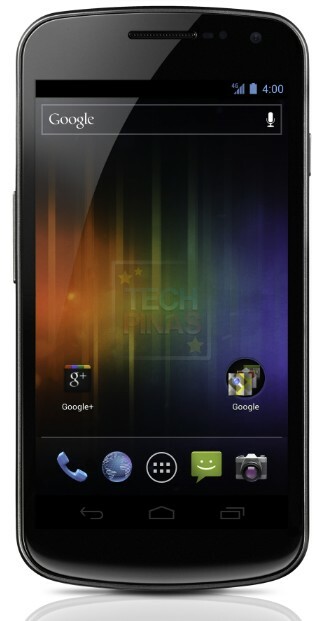 This post aims to collate all relevant information about Samsung Galaxy Nexus in the Philippines. Rest assured that this entry will be updated regularly or every time we hear news about Samsung Galaxy Nexus' availability in the country. Today, Samsung Electronics Co., Ltd, and Google announced Samsung Galaxy Nexus, the world's first smartphone running Android 4.0 Ice Cream Sandwich operating system, the latest release of the Android platform. 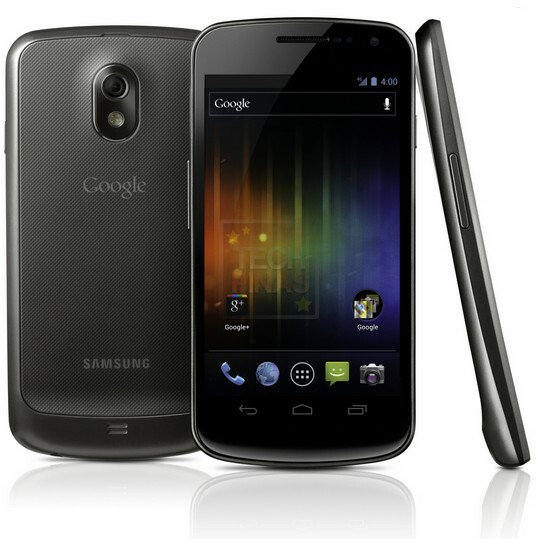 GALAXY Nexus runs on a 1.2GHz dual core processor and features a massive 4.65-inch HD Super AMOLED display technology at 720p resolution. Succeeding the original Contour Display of Nexus S, GALAXY Nexus comes with a rounded shape that fits perfectly within your palm or to your face for phone calling. Hyper-skin backing on the battery cover improves the ergonomic feel of the device and makes the phone slip-resistant. Measuring just 8.94 mm thick with a tapered 4.29 mm bezel, GALAXY Nexus provides superb portability alongside an expansive screen. Expect this phone to be priced as a true flagship handset. My guesstimate is around Php 30,000 - 35,000. Meet Android Ice Cream Sandwich!